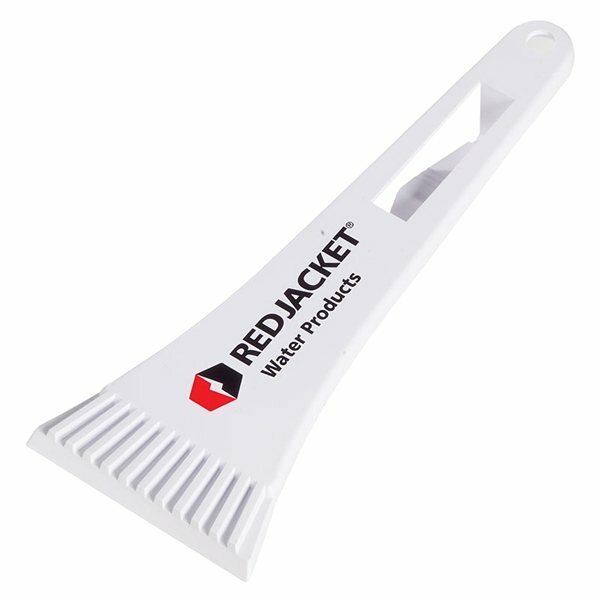 9" Visor Clip Ice Scraper. they worked well for the school fundraiser. Thank you for your follow up. How well the logo came out. I wish I would have ordered more info on it. They worked well and looked good. This is a great product, pleased with colors. things went very well, so I believe I would look to AnyPromo for future orders first. High quality and good imprint.